Open the PDF in your web browser and download it. 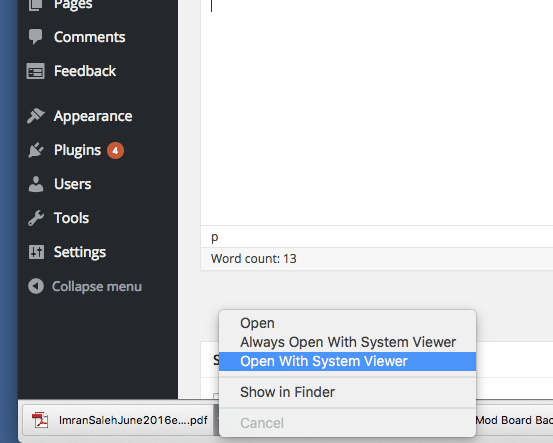 Then click the arrow to the right of the file icon and select “open with system viewer.” It should now open with Adobe PDF Reader. 1b. 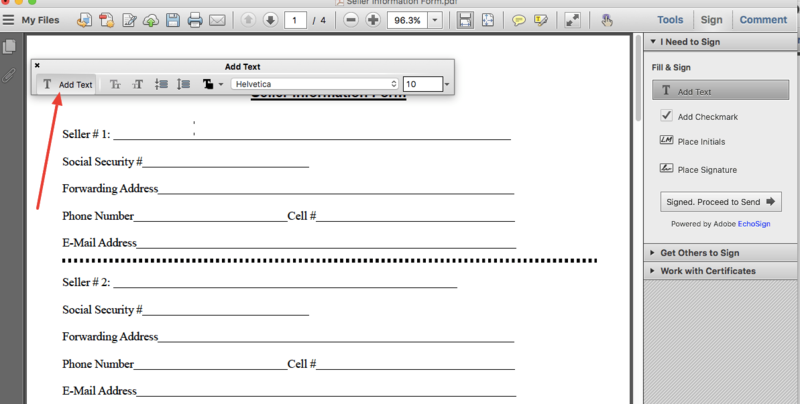 If in Step 1, If it does not open in Adobe PDF Reader, then open Adobe Reader (press Cmd + Space and type in “Adobe”), and then open the file from there directly.